American Jordan Spieth was one of few players to master a wind-swept course at the Australian Open on Saturday, shooting a 2-under 69 to move into a three-way share of the lead. Adam Scott stayed close while defending champion Rory McIlroy dropped five shots in two holes and shot 76. 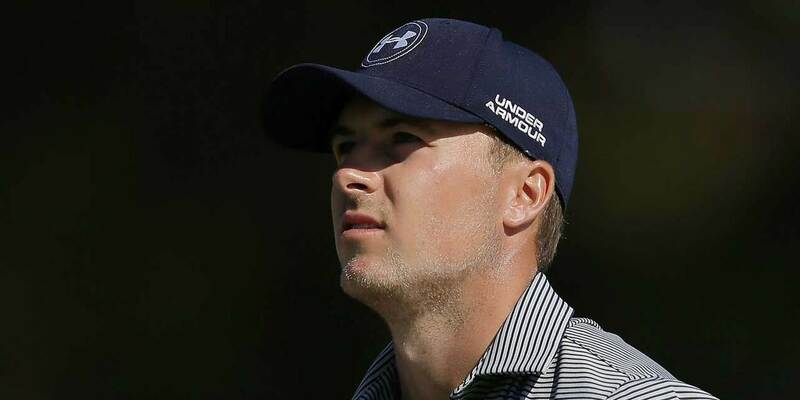 Spieth, second-round leader Greg Chalmers (71) and fellow Australian Brett Rumford (69) had three-round totals of 5-under 208 on a tough Australian Golf Club course and its swirling, unpredictable winds. Only eight players were under par. "They're baked (the greens), they're very shiny, they've firmed up significantly and then with this wind, there were putts that were lightning fast," Spieth said. "I almost prefer it, wind and a very difficult golf course, I feel like plays into my hands."